Multiply the power of your gift through your company's matching gift program. Many companies and organizations encourage charitable contributions through their matching-gift programs. Some of these companies may even be run by Cornellians like you! 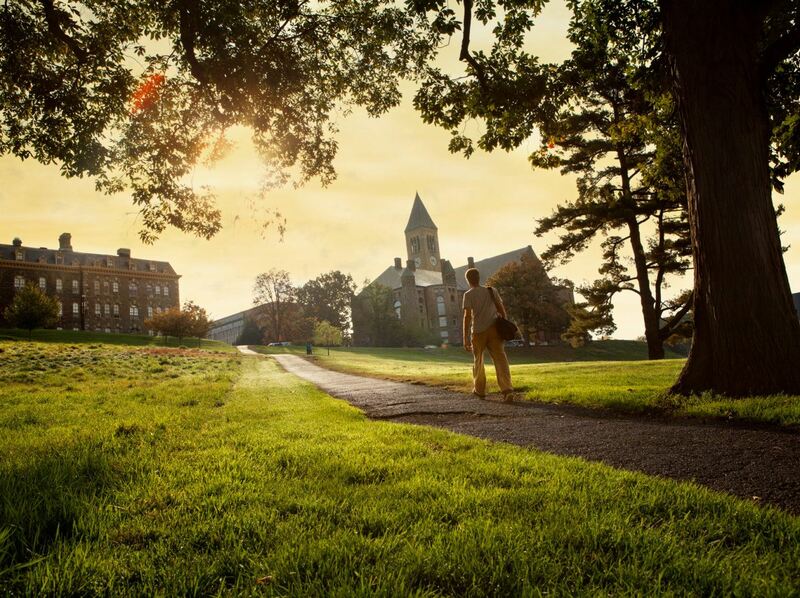 Find out if you can leverage your own gift to get the most for Cornell. To find out if your company will match your gift to Cornell, email us at CUmatchinggifts@cornell.edu. For additional questions about matching gifts, please contact Todd Clark, interim director for advancement services: tmc225@cornell.edu, 607-254-6256. Annual funds provide immediate support or urgent needs and new opportunities. Turn today's ideas into tomorrow's action or help fill a gap. Choose the school or college that means the most to you from across our seven undergraduate colleges and four graduate and professional units.